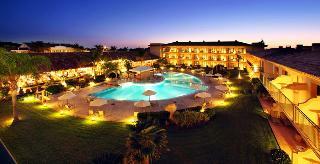 Find huge deals in Menorca, Spain that you may book now & pay later! 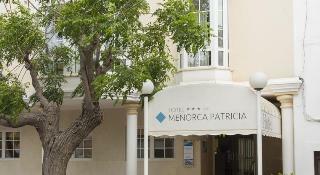 Best prices for in Menorca, Spain. A dream vacation for you and your family, guaranteed by our travel consultants. 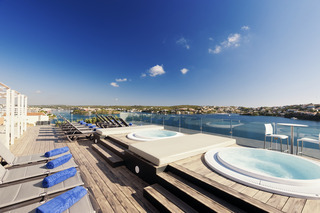 For members-only deals, we recommend using the new filter for deals in Menorca, Spain. This hotel, surrounded by a 1,500 m² garden, is very well located close to the centre of S'Algar, where guests will find a selection of shops, bars and restaurants. Within a 10 minutes' walk, guests will be able to reach the closest beach, in Alcaufar. 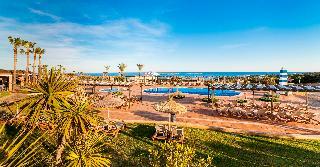 This is a perfect hotel for families with children who wish to spend their holidays under the Mediterranean sun. 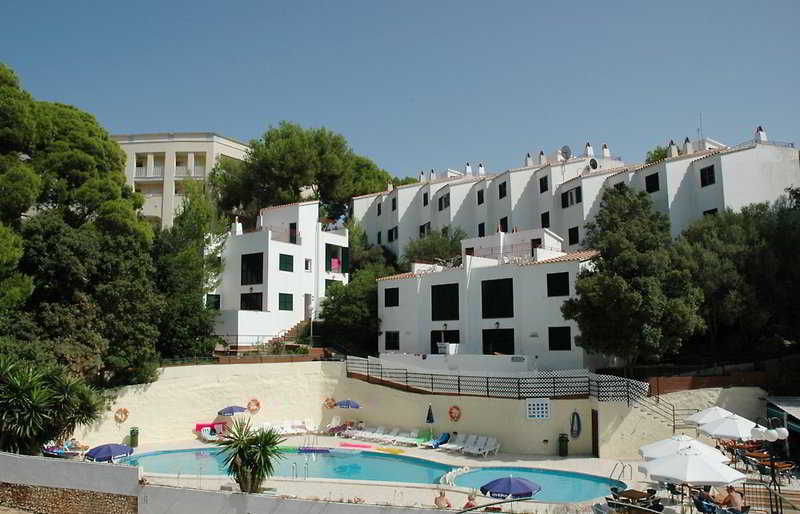 This apartment complex, nestled in Son Bou Beach, enjoys a comfortable location approximately 1.5km from the town centre. Within the area guests will find public transport links as well as a wide variety of shopping sites, restaurants and bars. The closest beach is at less than 1.5km from the hotel, and can be easily reached after a nice stroll. 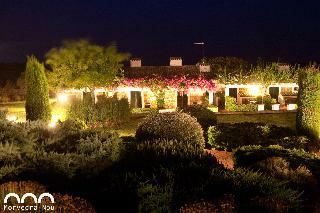 This hotel sits overlooking the local sandy beach and is situated amidst pine trees and truly magnificent gardens. 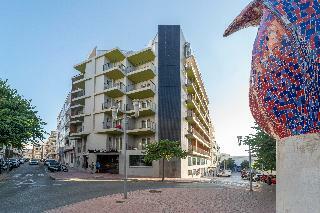 The centre with its many shops, restaurants, lively bars and nightclubs is just 5 minutes' walk from the hotel. Public transport links can be found in the immediate vicinity. The Airport is approximately 40 km away. This is an ideal place to disconnect and enjoy a relaxing holiday. 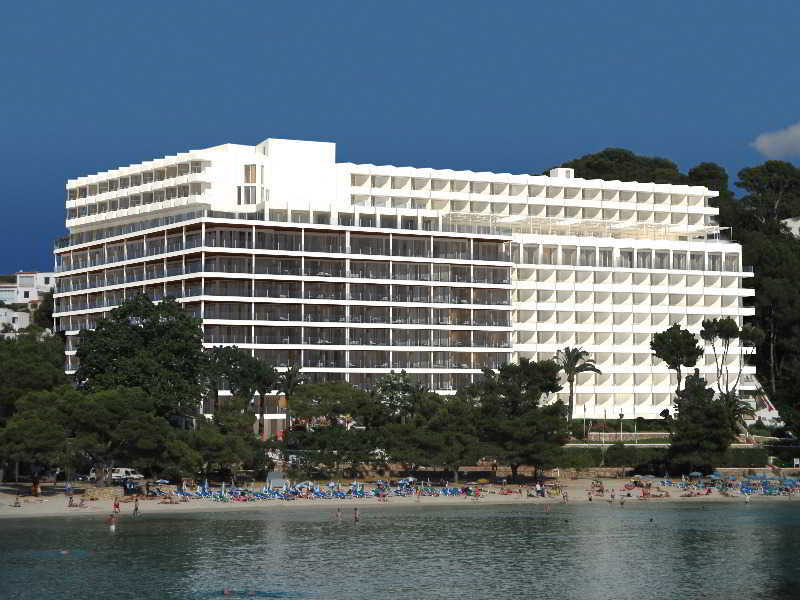 This modern hotel is very nicely located in Cala Blanca urbanization, and is only 100 metres from the nearest local beach which shares the same name. The public transports stops are reachable within walking distance from the hotel. This hotel is an ideal place for groups of friends and families with children who wish to spend nice holidays under the sun. 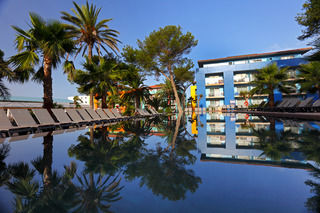 This beautiful and modern hotel is superbly located at the seaside in Es Castell, a quiet village very close to Mahon. The hotel offers beautiful sea views from most rooms, specially, when the sun rises. Within a short walk guests will be able to reach Cales Font; an old fishing pier worth visiting for is true Mediterranean atmosphere. This is definitely an amazing location perfect for relaxing holidays. 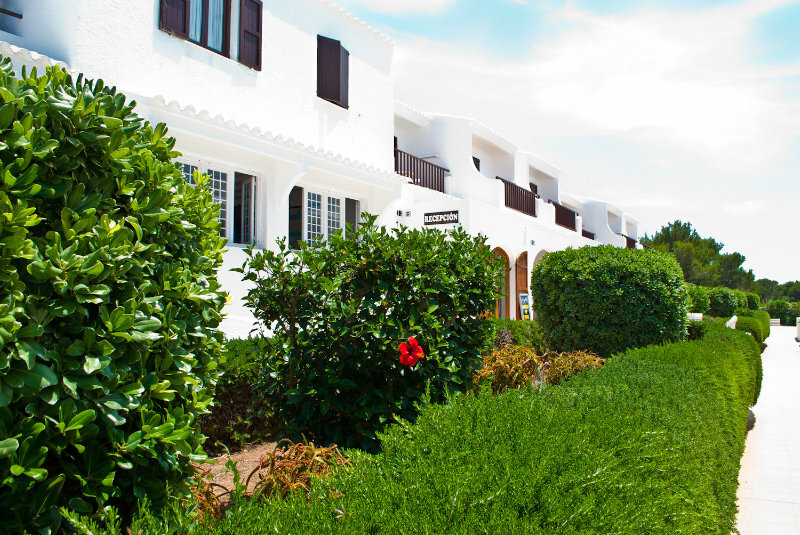 The two storey Menorcan style buildings, set amongst 200,000 m² of lush gardens have a seafront location, close to Punta Prima Beach. This holiday resort is ideal for families, couples and friends and offers magnificent children´s, spa and sports facilities. It provides an excellent location from where guests will have easy access to Mahón, Ciudadella and other sites of interest on the island. Public transport stops can be reached on foot. This wonderful hotel, surrounded by beautiful landscape, enjoys an amazing beachfront location and offers its clients a privileged direct access to the sea. 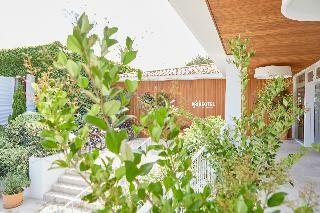 Son Bou centre can be reached within a few minutes' walk, here guests will find a number of shops, bars and restaurants. The closest public transport stop can also be reached on foot. This is a perfect hotel to spend the days by the sea. 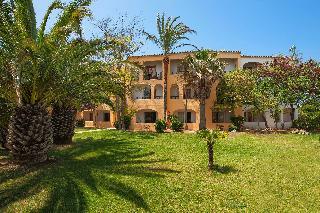 This apartment complex is located in the south of the island, approximately 10 minutes' drive from the capital of Mahón. 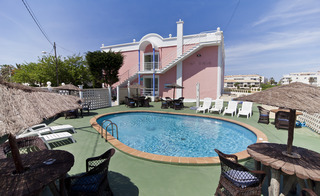 The apartments have been integrated into a traditional Spanish fishing village which is also considered a tourist attraction, where guests can also find a number of shopping and entertainment venues. 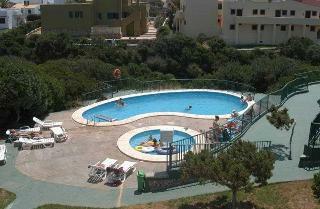 The nearest beach is 1.5 km away and public transport can be found opposite the hotel. This apartment complex, with magnificent sea views, is very well located at less than 400 metres from the local beach in Cala Galdana, from where guests will be able to start some interesting excursions along the coast to other beaches. Public transport stops can be found approximately 600m from the apartments. This is a beautiful location to spend a few days relaxing under the sun. 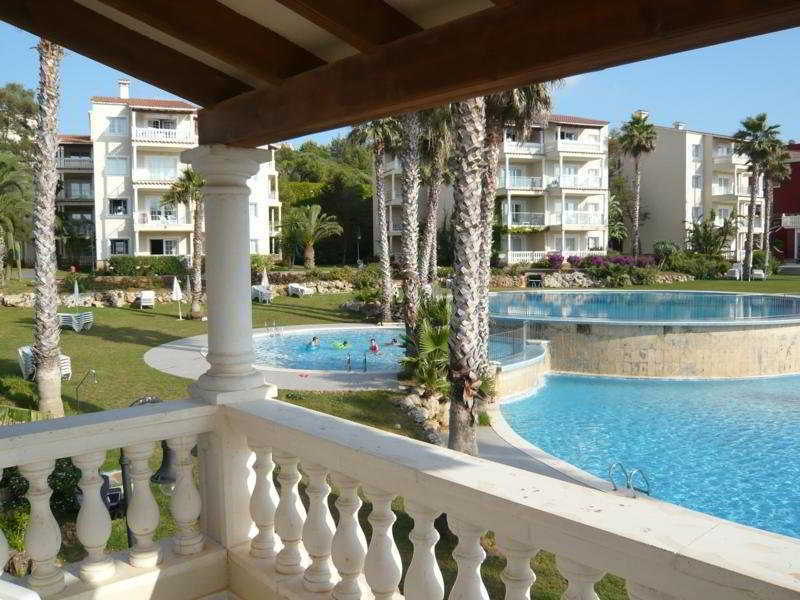 This apartment complex, superbly surrounded by a wonderful 2,000 m² garden, is very nicely located approximately 400 m from the nearest beach and enjoys wonderful views both to the sea and to the rural surroundings. 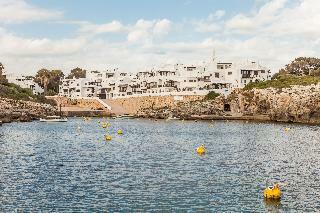 Cala Morells can be found in the area, and is worth visiting for its wonderful atmosphere. Ciutadella is around 8 km away from the hotel. 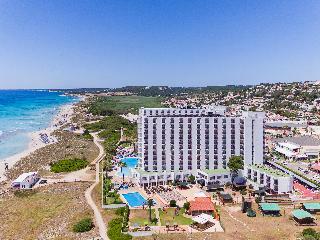 This hotel, beautifully set on a cliff top, is very nicely located just on the sea front overlooking the beach of Cala Galdana on the south coast of the island of Minorca, a renowned area for its protected ecosystem. Within the area guests will be able to find restaurants, bars, cafés and shopping venues for all tastes. The local public transport found in the area is suitable for those who wish to visit both Mahón and Ciudadela. 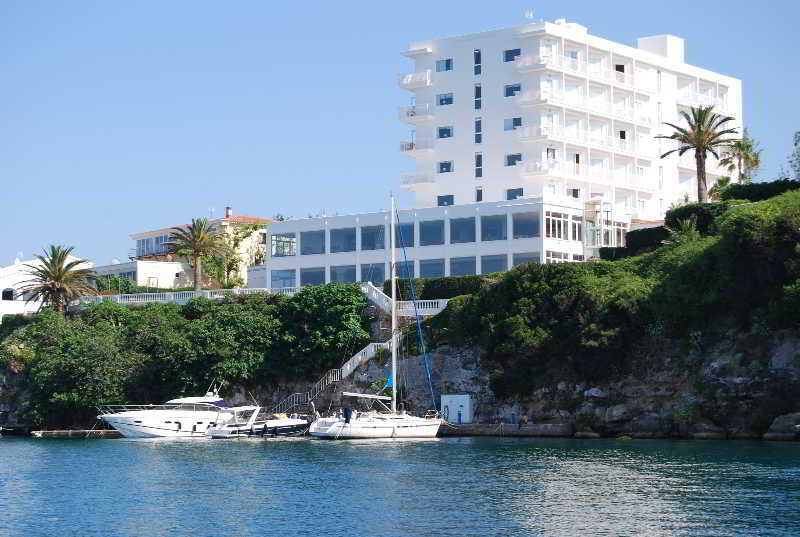 This modern hotel, built in typical Minorca style, is beautifully located just beside the sea, very close to Alcaufar. Guests will find a variety of bars, restaurants, shops and a supermarket within walking distance from the hotel and public transport stops are located approximately 200 m away. The hotel is the ideal choice for couples looking for relaxation, tranquility and quality in every way. 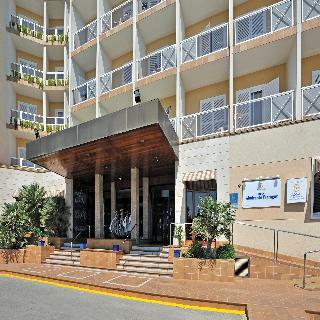 This wonderful apart hotel is strategically located in Cap d'Artrutx in the area of Cala'n Bosch. 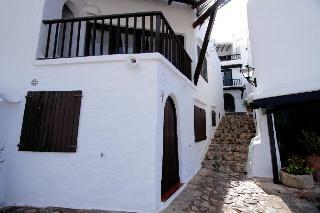 It is approximately 1km from the centre of Ciudadella and 900m from Macarelleta Beach. Within walking distance from the hotel guests will find the nearest public transports that connect with the rest of the island. The airport is approximately 50 minutes by car from the hotel.